ELTE has active relations with universities worldwide. 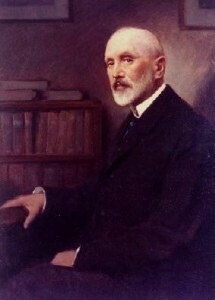 Besides the traditional connections to prestigious European institutions – the Ludwig-Maximilians-University of Munich, the Sorbonne University in Paris or the University of Bristol, for example – the last years have seen a strengthening of relations with the universities of Far Eastern countries (China, Japan, Korea, and India) and those of the Americas, Africa and Australia. This entails the increasing acclaim of our Faculty worldwide, which results in the growing number of foreign students who engage in full- or part-time studies at our institutions at all levels. In recent years there has been a substantial increase in the ratio of Far Eastern students, and we expect the same to happen to the number of students from the Spanish- and Portuguese-speaking countries of South-America. These guest-students will engage in short- or long-term studies together with the students from all over the European Union, who are able to pursue parts of their studies at our Faculty due to the unified credit-conversion policy of the Bologna system. Student mobility and cooperation programs (Erasmus, Erasmus Mundusand CEEPUS), on the other hand, ensure that our students engage in studies abroad by lending them financial support to present them with the possibility to spend one semester – in special cases longer than that – at a partner institution. The ELTE Faculty ranks first in the number of students who could study abroad in the course of an exchange program. 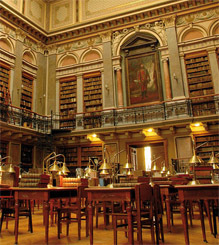 ELTE’s library is one of the oldest libraries in Europe. Today the holdings of the University Library amount to 2 million titles, over 200 000 journals, 600 online periodicals and 100 databases on the Internet. The Library’s database contains 230 000 item records, 175 000 bibliographic records, and 225 000 authority records. There is also a direct link to the online catalogues of the Central Library of the Miskolc University and the Central Library of Semmelweis University. The University Athletics Club (BEAC) was founded in 1898 as one of the very first Hungarian sports clubs. The primary concern of BEAC is to ensure quality, professional sports opportunities for ELTE students and for the youth of Budapest. Since its foundation members of the University Athletics Club have won 5 Olympic and 400 Hungarian champion titles. Visiting or participating students can join other ELTE club members in athletics, badminton, basketball, soccer, handball, karate, tennis, table tennis, and water polo. 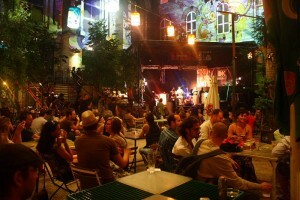 Our students can also participate in the vibrant and event filled cultural life on and off our Budapest campuses. Besides the Budapest Film Academy’s English language graduate and undergraduate filmmaking courses, the Eötvös Loránd University offers degree programs at undergraduate (BA/BSC), graduate (MA/MSC) as well as post graduate (PhD) levels. A wide range of programs and courses – either full-time or part time – are available in English and other foreign languages. 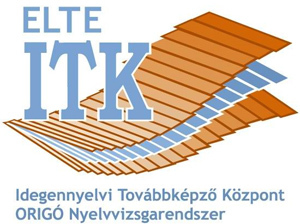 The Foreign Language Training Institute of Eötvös Loránd University (ELTE ITK) provides a preparatory training program in English language and also in Hungarian language and culture for foreign students wishing to study at the University. We recommend these courses for those who cannot begin their studies immediately because their command of the English or the Hungarian language is not good enough, or for those who would like to improve their language skills while studying at the University. Eötvös Loránd University is the oldest continuously operating University in Hungary, founded in 1635 by Péter Pázmány, Cardinal Archbishop of Esztergom. Right after the foundation of the University, the Faculty of Humanities (Faculty of Arts) began its educational work and except for wartime periods, it has been operating with an increase in the number of students. The number of regular students at the Faculty of Humanities including PhD candidates is around 10 000. Even in the 21st century, the Faculty of Arts observes its noble traditions, unites its experience, and teaches special subjects that deal with the evolution of human culture, its content and intellectual essence. Over the last hundred years, Eötvös Loránd University (ELTE) has had many world famous scientists and four Nobel Prize laureates among its teachers and alumni. In its 8 faculties, the current number of students enrolled yearly has reached 32 000, and there is an academic staff of 1800 highly-qualified teachers and researchers. Now ELTE is the best university in Hungary. According to the Academic Ranking of World Universities by Shanghai Jiao Tong University, the Eötvös Loránd University was qualified as the best university in Hungary (301-400th in the worldwide list). 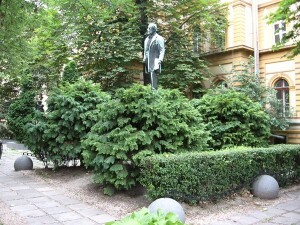 Eötvös Loránd University is internationally recognized and its programs are accredited by the Hungarian Accreditation Board. The diplomas issued by ELTE are acknowledged worldwide, and its course credits are transferable in all countries in the European Union. In the process of creating our degree programs, an essential aim was to emphasize the excellence of our MA and PhD courses and to further broaden our wide range of inter- and multidisciplinary and foreign language programs as well as other joint programs with the top universities of the world. 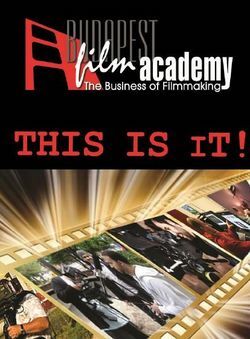 The Budapest Film Academy (BFA) aims to produce a new generation of broad-minded filmmakers who are adept in every aspect of the movie business, including the financial side, and who are able to create co-productions in Europe, Asia, and the United States. Students emerging from our academy will be equipped with a strong competitive edge, enabling them to start their careers and to stand their ground, not only in their chosen field, but in other areas of filmmaking. Due to the collaboration between the Budapest Film Academy and one of the oldest European universities, the Eötvös Loránd University (ELTE), we offer the highest level education and a prestigious degree to our students. 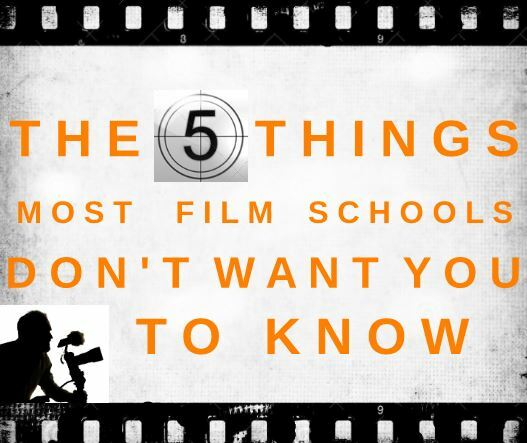 Outside of the Budapest Film Academy’s business and practical oriented film program, our students can choose from a wide variety of courses from ELTE’s own film division, such as: film making, film history, aesthetics and critical studies. ELTE’s internationally well respected film curriculum includes courses which analyze the evolution of cinema as a science, art and institution. The students of ELTE receive Bachelor or Master degree of Eötvös Loránd University, which already has joint programs with the top universities of the world. Besides our Filmmaking classes at ELTE, various rewarding and challenging academic classes are taught in English in the following areas: Humanities, Science, Informatics, Education, Psychology and Social Sciences. ELTE is not only a place for studying. They are also home to several sports and cultural facilities. Those who wish to exercise not only their mind, but also their body can visit our Athletics Club.